With clear vision, commitment & enthusiasm our elders laid the foundation stone of HI TECH Lubricants almost two decades ago. Our consistent efforts and hard work of more than 17 years have given us tremendous sense of achievement. With the grace of Almighty and pride in our dedication we announce HI TECH Lubricants as "Unquoted Public Limited Company"
This milestone has given us the clear foresight of success and growth for our bright future. We are extremely fortunate to have such a dynamic team of professionals proving their expertise in Sales, Marketing, IT, Accounts, Finance/Supply Chain, Admin, HR and other functions. They have put their full potential of making this dream come true. 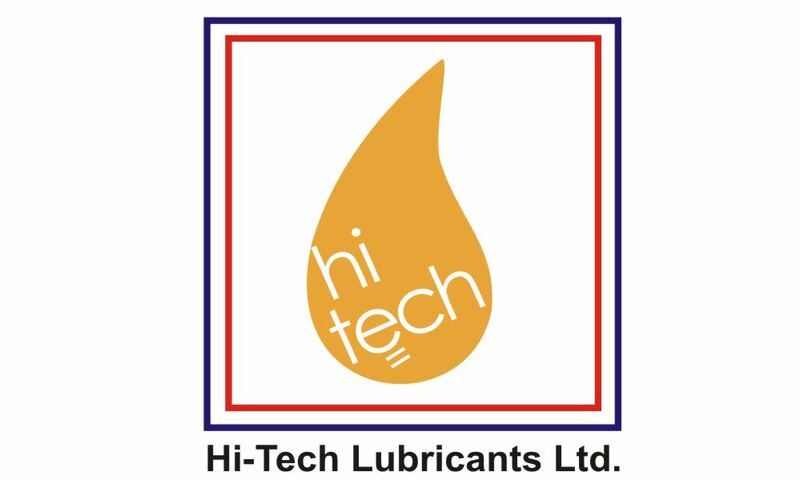 Today HI TECH Lubricants Limited is operating in diverse field of businesses ranging from Institutions, Retail, OEM's and Lubricant Distributors. Our Flagship Brand "ZIC Motor Oil" has reached the highest level of success and is growing at a fast rate. Our other brand "ZIPEX / Sensible Lubrication" and a newly entrant in the Pakistani market has also helped HI TECH Lubricants Limited grow many folds during a very short period of 4 years. The span of our business is expanding with every new day and bright hopes to achieve the milestone of shining success in years to come. Looking forward for all more success and achievements in the year 2012!